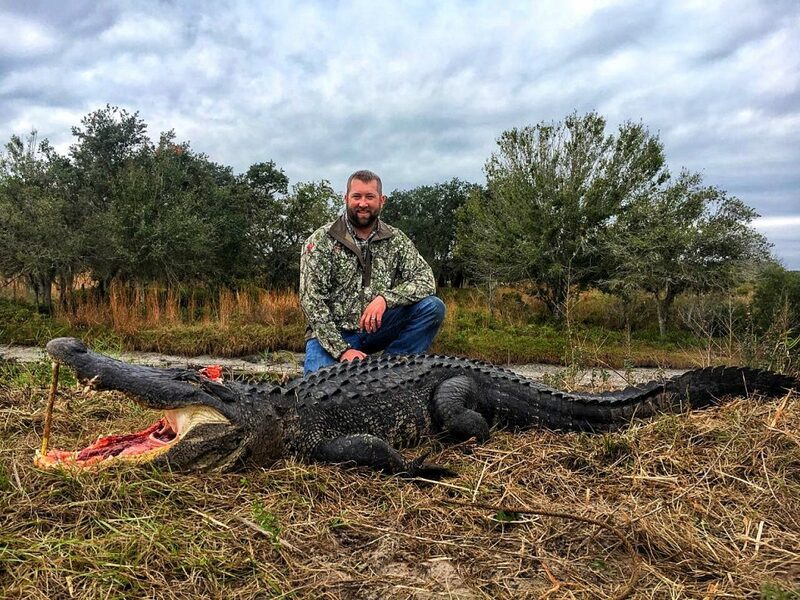 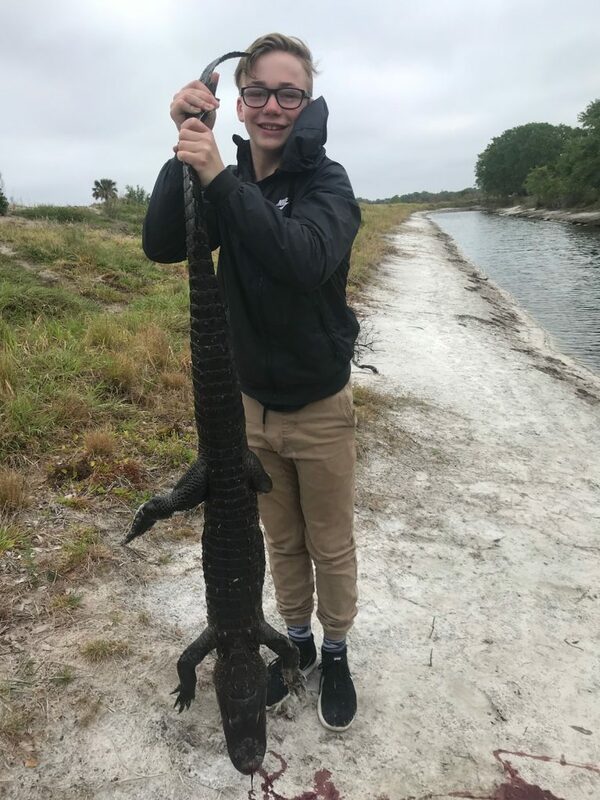 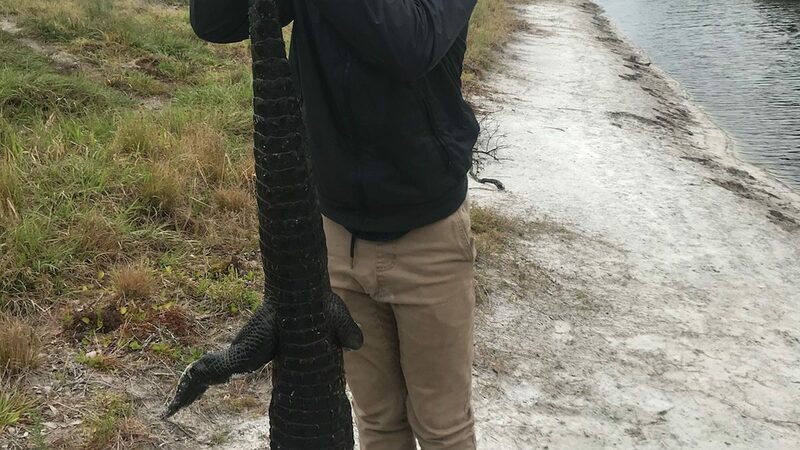 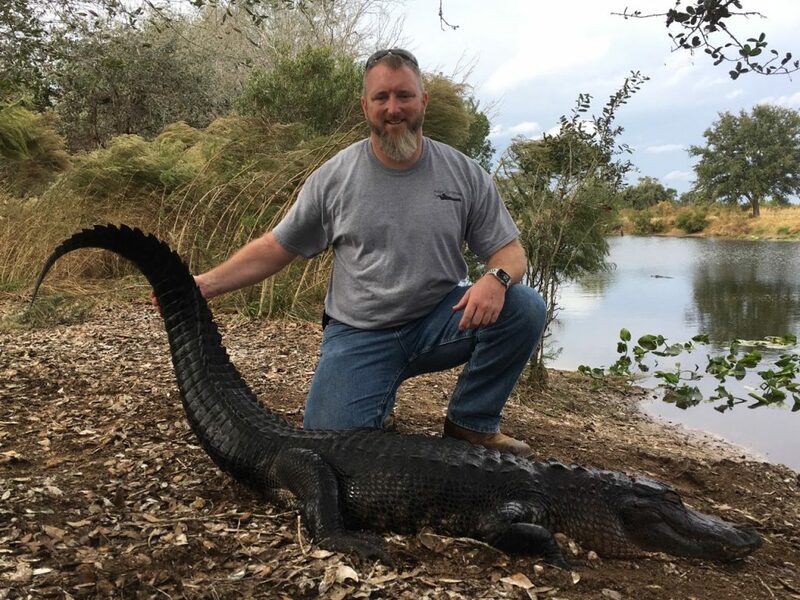 Congratulations Corey, you did an awesome job hunting your first gator! No one is too young and no one is too old to experience our gator hunts. 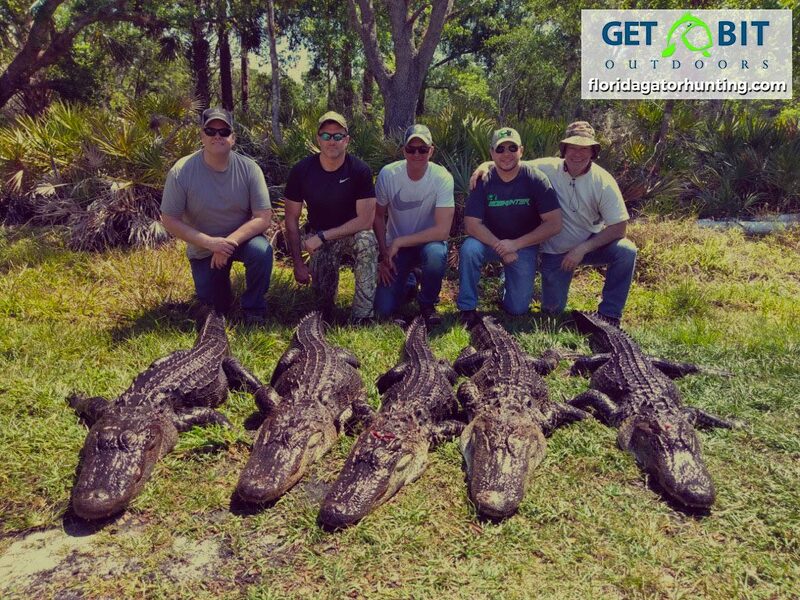 We accommodate all ages and all budgets there is nothing that we enjoy more than bringing smiles to faces.